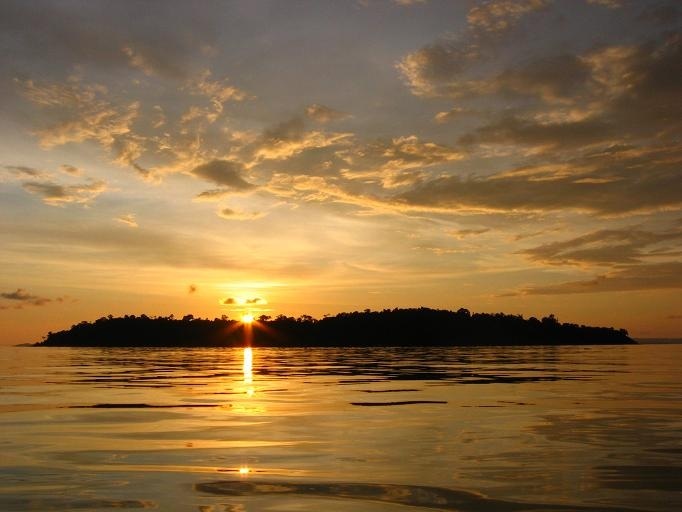 Sihanoukville is Cambodia's premier beach town, sporting miles of white sand beaches, picturesque islands and warm tropical waters. 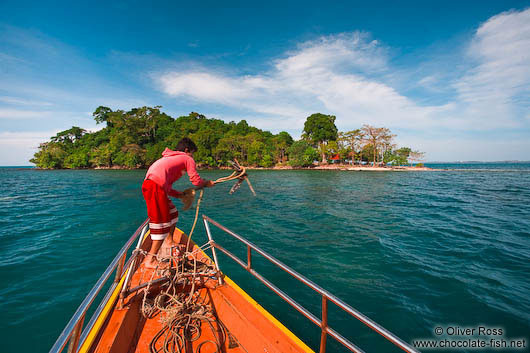 Sihanoukville also serves as a travel hub for the coastal towns of southern Cambodia - Kampot, Kep, Koh Kong and beyond. 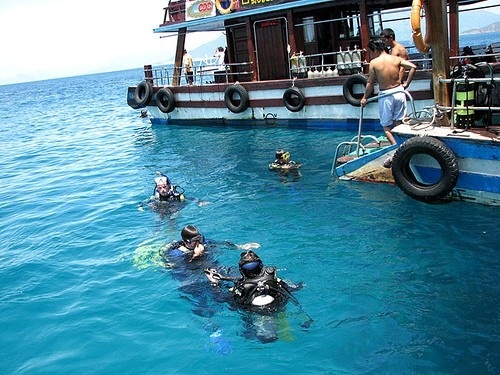 Sihanoukville was founded as a port town half a century ago, but these days are as much a beach town and tourist destination, catering to weekenders fromPhnom Penh and a steadily increasing number of foreign visitors. 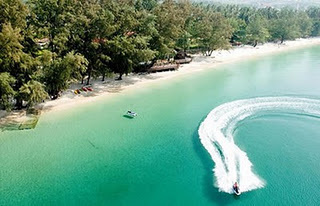 The town sits on a beach lined peninsula jutting into the Gulf of Thailand and the pace of life in this provincial town is very relaxed and unhurried. 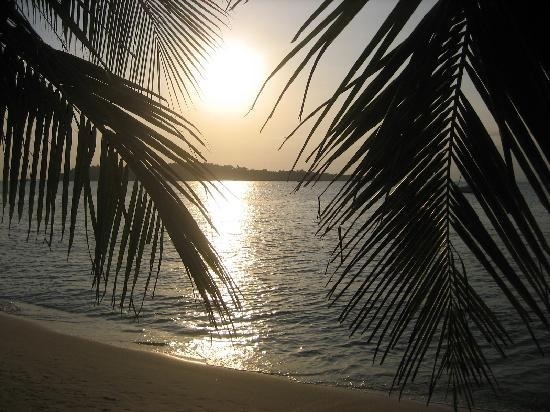 The beaches offer umbrellas, thatched roofed eateries and bars and a growing number of nearby restaurants, pubs, bungalows and a range of hotels, all making for a laid-back, beach atmosphere and a great little tropical getaway. 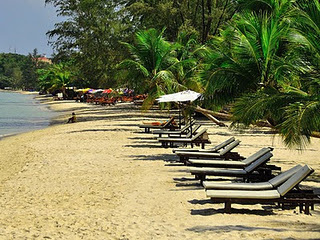 Sihanoukville is a place to unwind by the beach, enjoy the fresh from-the-ocean seafood, party at the bars and happenings, take in an island trip or scuba trip and generally slow down, lay back and chill-out. 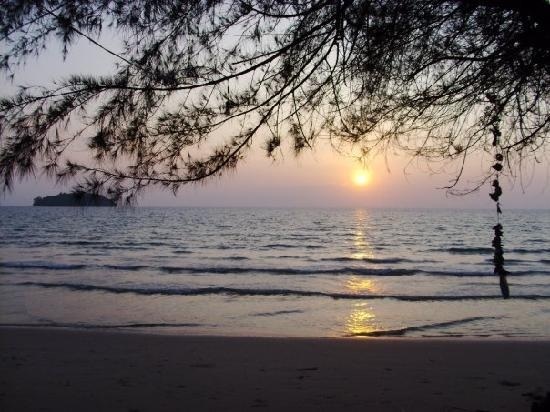 Sihanoukville has a more than ample supply of accommodations, including a 5-star resort complex on Sokha Beach, several mid-range places downtown and at the beaches, a few 'upscale' three-star hotels, and dozens of budget guesthouses, especially on Victory Hill. 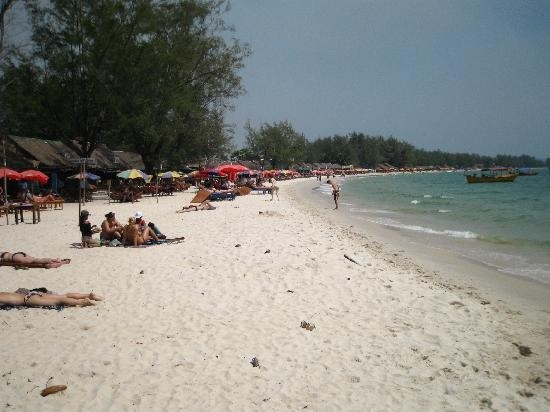 Considering the moderate number of visitors to Sihanoukville, the town offers a surprising number and variety of restaurants and bars. Fresh seafood, especially crab, prawns and ocean fish, has always been one of the town's biggest draws, but there is also a wide variety of places offering foreign cuisines - Australian, French, Indian, German, Sri Lankan, British, Italian, pizza places and even a couple of western-style bakeries. 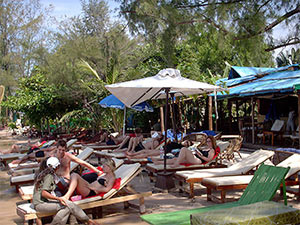 And these days Sihanoukville offers a pretty good night life as well with a wide variety of bars staying open well into the wee hours, especially on Victory Hill, in the downtown area, and the beach bars on Ochheuteal, ‘Serendipity’ and Victory Beaches. 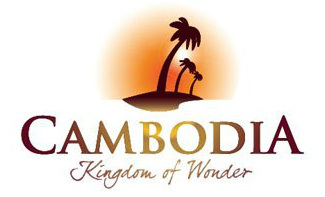 Now that most of the major roads are in good condition, regularly scheduled air-condition buses crisscross southern Cambodia, making travel easy from PhnomPenh and connecting Sihanoukville with the other coastal cities of Koh Kong, Kampot, Kep, each offering its own unique character. 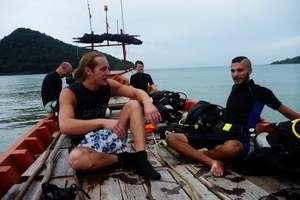 And with the recent opening of the Prek Chak crossing with Vietnam and the completion of the final bridges on the road to Koh Kong earlier this year, the coastal traveler's trail from the Koh Kong crossing with Thailand, though the beach towns of Cambodia and on to southern Vietnam and Phu Quoc Island, is now open. 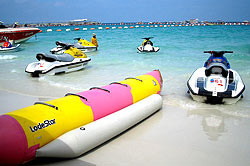 Many vacation activities around town are related to the beaches. 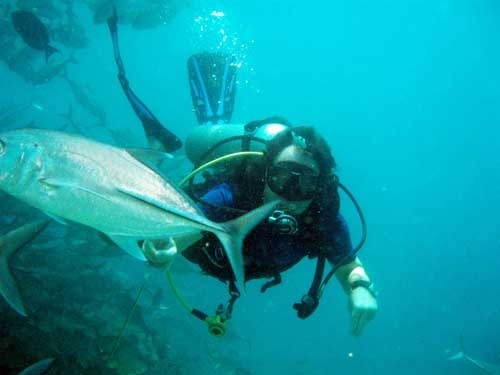 Swimming and sunning, trips to the islands, fishing, and snorkeling. Within town, there are many themed restaurants and bars owned by people from all over the world. Buddhist temples, mountain biking, dirt biking, walking around downtown and the central market, shopping, and seeing the Cambodian culture are also popular activities. 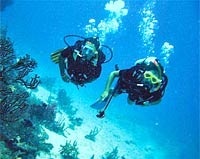 Scuba Diving is also very popular. Daylight ends around 6pm here, and the vacation continues. Many beach restaurants stay open until the last customer leaves. Restaurants with French, Japanese, Italian, Indian and many other cuisines come to life. Some bars and thecasinos are open 24 hours a day. There are a few ways to get around town. While many tourist walk, there are also motorcycle taxi's and Tuk Tuks (carts pulled by a motorcycle) on every street. 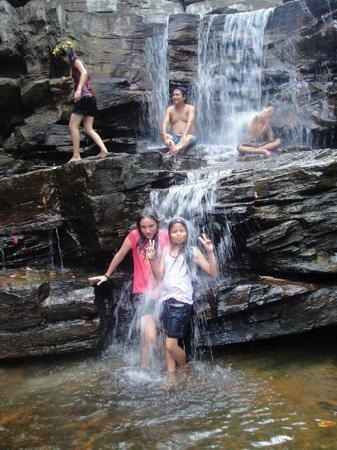 To get to Sihanoukville, you can take a car or bus from Koh Kong, Thailand. From Kampot or Phnom Penh, a bus or car. And cruise ships and Naval ships regularly dock at the port in town. Flights arrive at Phnom Penh and then it's a 3 hour countryside ride to town from the airport by private taxi.